PARTNER There are 14 products. BLACK GENUINE LEATHER GEAR GAITER / SHIFT BOOT Fits PEUGEOT PARTNER (1997-2002) only - not universal ALL OUR GAITERS ARE MADE FROM ORIGINAL GAITERS AND WILL FIT YOUR CAR PERFECTLY! 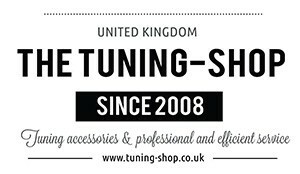 BLACK GENUINE LEATHER GEAR GAITER / SHIFT BOOT Fits PEUGEOT PARTNER MK1 FL (2002-2007) only - not universal ALL OUR GAITERS ARE MADE FROM ORIGINAL GAITERS AND WILL FIT YOUR CAR PERFECTLY! 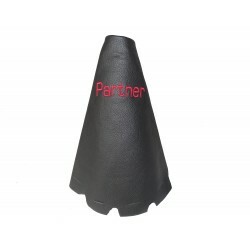 BLACK GENUINE LEATHER GEAR GAITER / SHIFT BOOT RED "PEUGEOT" EMBROIDERY Part compatibility: PEUGEOT PARTNER Mk2 (2008-2018) ALL OUR GAITERS ARE MADE FROM ORIGINAL GAITERS AND WILL FIT YOUR CAR PERFECTLY! BLACK GENUINE LEATHER GEAR GAITER / SHIFT BOOT Fits PEUGEOT PARTNER Mk2 (2008-2018) ALL OUR GAITERS ARE MADE FROM ORIGINAL GAITERS AND WILL FIT YOUR CAR PERFECTLY! 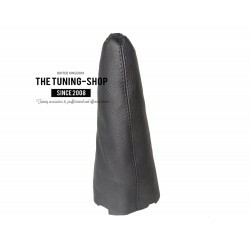 BLACK GENUINE LEATHER GEAR GAITER / SHIFT BOOT BLUE STITCHING Part compatibility: PEUGEOT PARTNER Mk2 (2008-2018) ALL OUR GAITERS ARE MADE FROM ORIGINAL GAITERS AND WILL FIT YOUR CAR PERFECTLY! 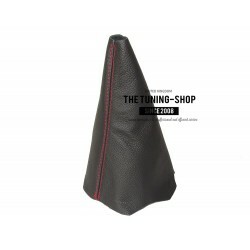 BLACK GENUINE LEATHER GEAR GAITER / SHIFT BOOT RED STITCHING Part compatibility: PEUGEOT PARTNER Mk2 (2008-2018) ALL OUR GAITERS ARE MADE FROM ORIGINAL GAITERS AND WILL FIT YOUR CAR PERFECTLY! BLACK GENUINE LEATHER GEAR GAITER / SHIFT BOOT WHITE STITCHING Part compatibility: PEUGEOT PARTNER Mk2 (2008-2018) ALL OUR GAITERS ARE MADE FROM ORIGINAL GAITERS AND WILL FIT YOUR CAR PERFECTLY! 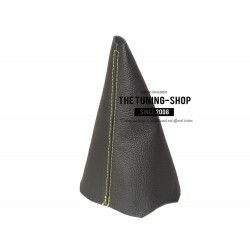 BLACK GENUINE LEATHER GEAR GAITER / SHIFT BOOT YELLOW STITCHING Part compatibility: PEUGEOT PARTNER Mk2 (2008-2018) ALL OUR GAITERS ARE MADE FROM ORIGINAL GAITERS AND WILL FIT YOUR CAR PERFECTLY! 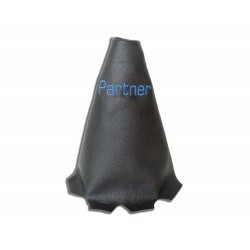 LEATHER GEAR GAITER / SHIFT BOOT "PEUGEOT" EMBROIDERY Part compatibility: PEUGEOT PARTNER Mk2 (2008-2018) ALL OUR GAITERS ARE MADE FROM ORIGINAL GAITERS AND WILL FIT YOUR CAR PERFECTLY! 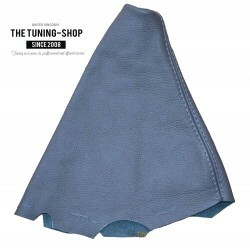 BLACK GENUINE LEATHER GEAR GAITER / SHIFT BOOT BLUE "PEUGEOT" EMBROIDERY Part compatibility: PEUGEOT PARTNER Mk2 (2008-2018) ALL OUR GAITERS ARE MADE FROM ORIGINAL GAITERS AND WILL FIT YOUR CAR PERFECTLY! BLACK GENUINE LEATHER GEAR GAITER / SHIFT BOOT GREY "PEUGEOT" EMBROIDERY Part compatibility: PEUGEOT PARTNER Mk2 (2008-2018) ALL OUR GAITERS ARE MADE FROM ORIGINAL GAITERS AND WILL FIT YOUR CAR PERFECTLY!